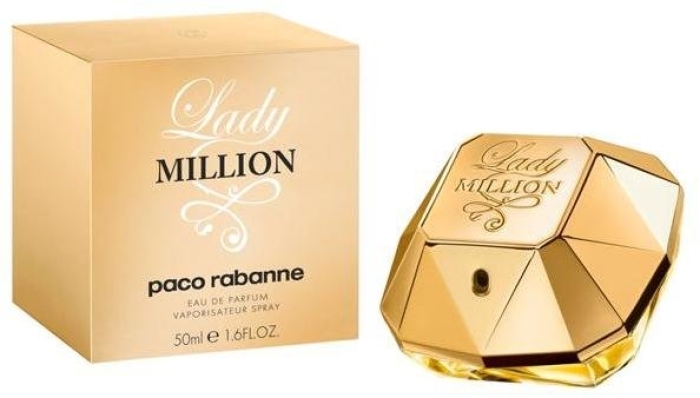 Paco Rabanne Lady Million was inspired by luxury, wealth and gold. 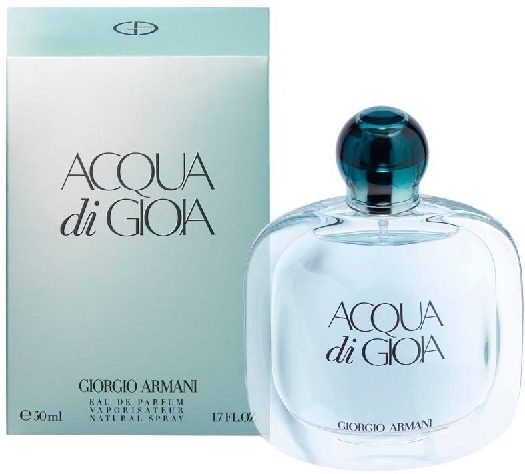 The bottle, designed in the form of a precious stone, emphasizes the sophistication and charm of this odour. "The woman for a million" is the one that is able to conquer with her uniqueness and fragrance. 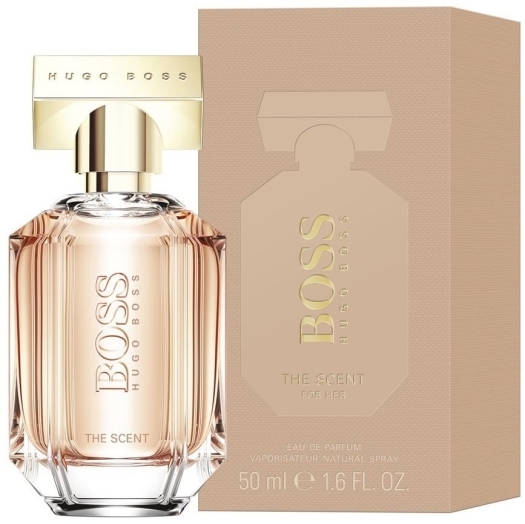 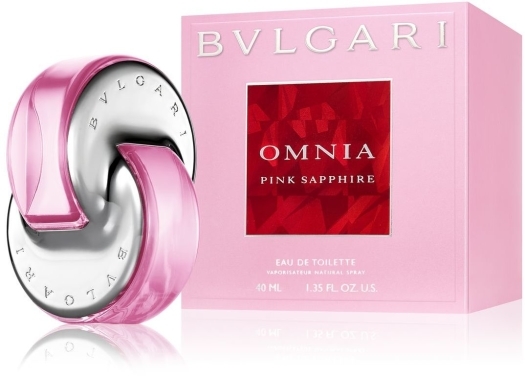 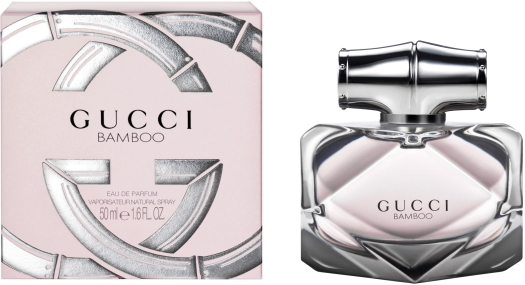 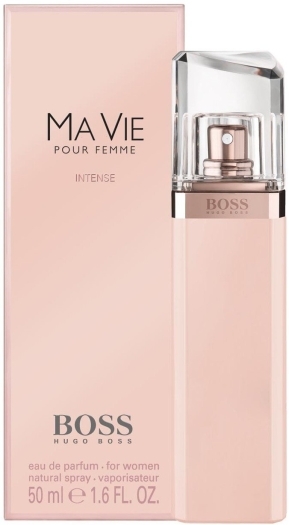 The top notes consist of fruity nuances of orange, neroli and raspberry. 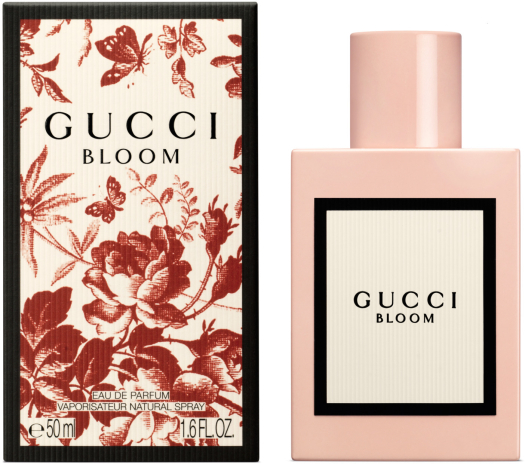 The tints of orange blossom, gardenia and jasmine are felt after them. 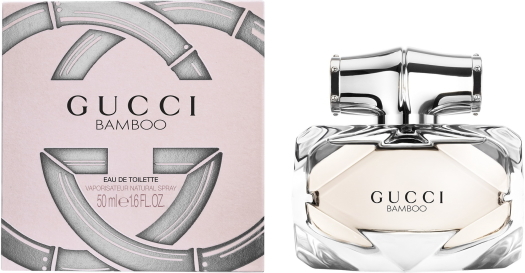 The composition ends with the accents of honey and patchouli. 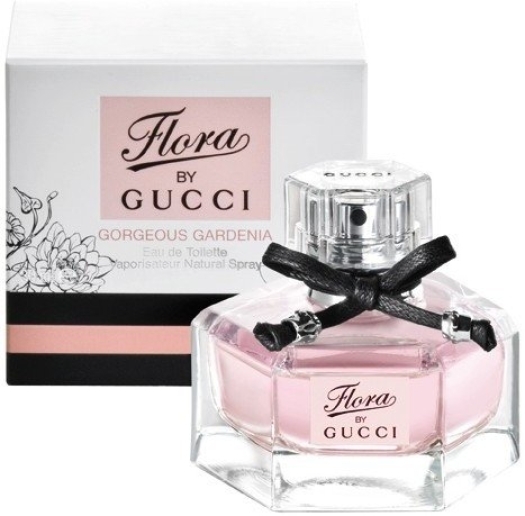 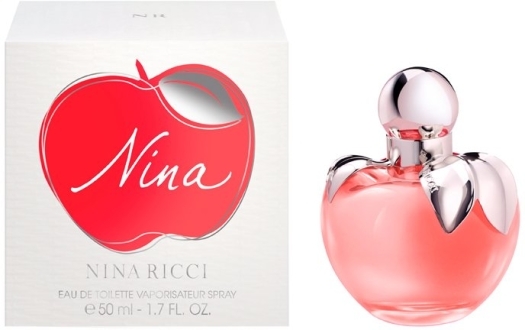 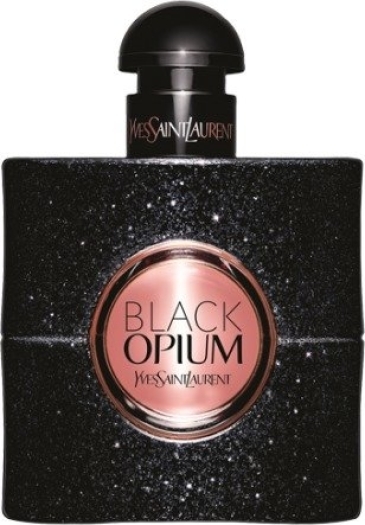 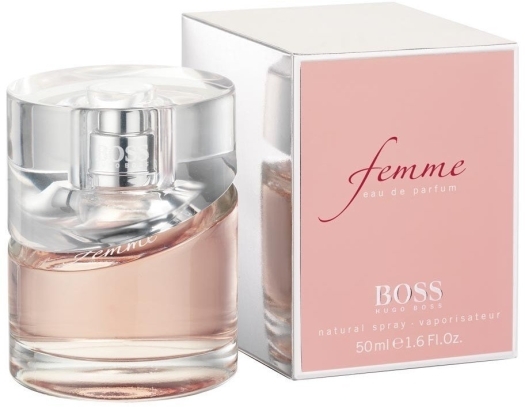 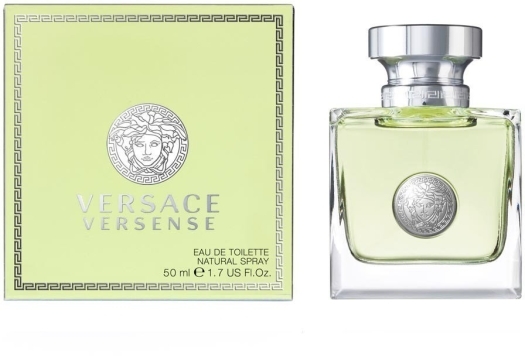 The type of the fragrance: oriental, fruity, floral. 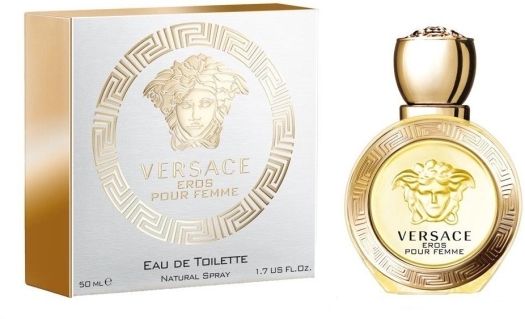 Base notes: honey, amber, patchouli.